&quot;Gezi Park Ambient Epos&quot; (Album) is out now! 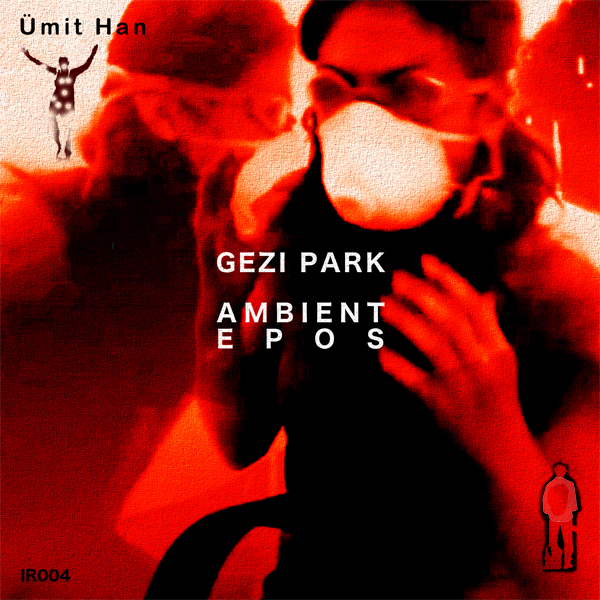 "Gezi Park Ambient Epos" (Album) is out now! Today is the 5.anniversary of the beginning of Gezi Park resistance in Istanbul 2013, which was began with only a few people who would to protect the trees of Gezi Park. It catches the original atmosphere from the hotspots like from the Taksim Square, Istiklal Avenue and Gezi Park itself. The peaceful resisting people there written a legendary epos, it was the beginning of the end...and the begining of the struggle against undemocratical structures, imperialistic despots and for more green places. In Gezi Park cames everbody together, all kind of people was united...especially the ultras of big soccer clubs closed together for restist against the Akp Gouvernment. The Gezi Park movement is an unprecedented resistance not only in Turkish historiography.